Using Macintosh, open PDF in Preview and choose Slideshow from the View drop list. Expand to full screen and touch the start button. Using Internet Explorer, use the right arrow on the keyboard to advance the slides. 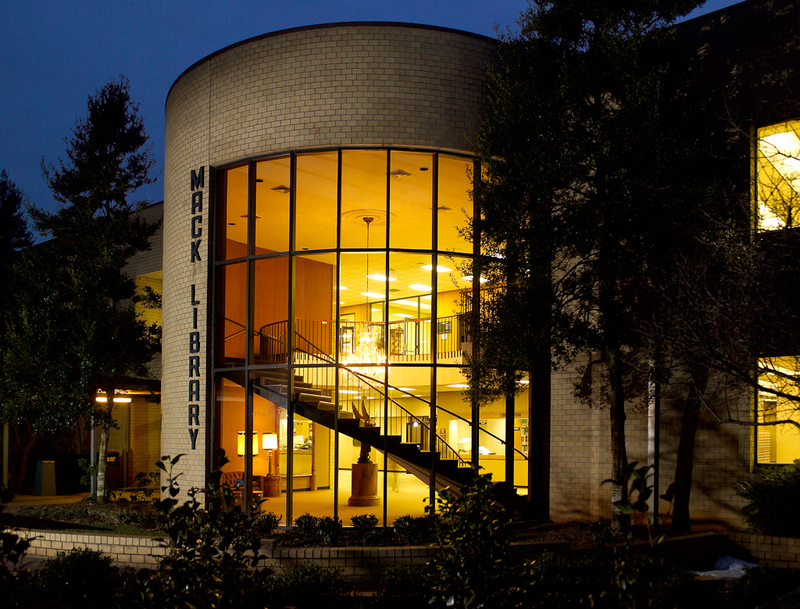 Map of our Mack Library. The Library staff is constantly creating new LibGuide sites to help you find the best resources for your study needs. These guides are particularly suited for freshman research projects. Here are some of the most recently published LibGuides. This guide is licensed by Bob Jones University Mack Library under a Creative Commons Attribution-Noncommercial 3.0 United States License.